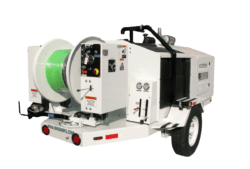 These Jet/Vac Combination units from Aquatech use high-pressure water jetting combined with a high-flow vacuum source to clean out pipes and sewers and then vacuum up the material. 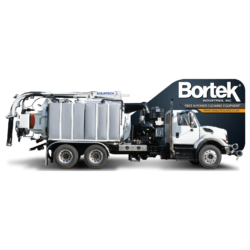 For cleaning out storm or sanitary sewers and catch basins, these jet/vac sewer cleaner vehicles make the job easy. 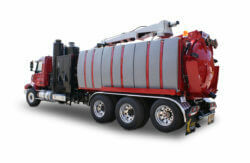 We offer a variety of sizes and customization options to meet your needs as a municipality or contractor. 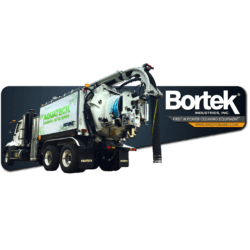 Ask us about renting one of our high quality environmental cleaning machines from Aquatech, O’Brien, and X-Vac. We offer both short-term and long-term rentals according to your needs. 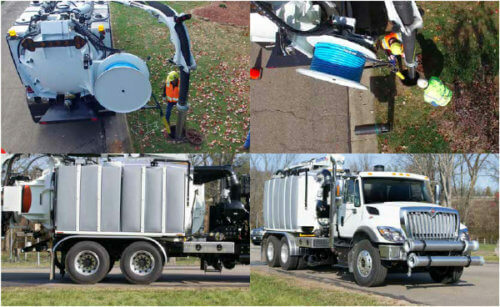 Whether you’re an independent contractor or a municipality, we can provide the tools you need to complete tough sewer cleaning, hydro excavation, and catch basin debris removal jobs. 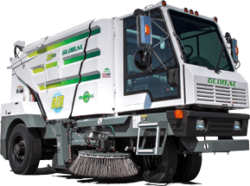 Leave the vehicle maintenance to us! 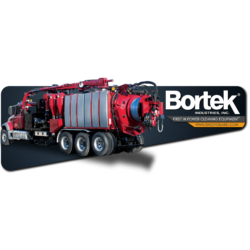 Contact Us for quality parts replacements and maintenance on your sewer cleaning equipment, water jetter, hydro excavator, or other municipal or environmental cleaning equipment. 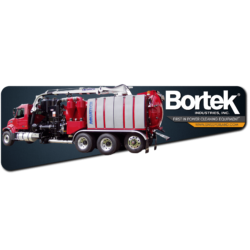 We are cleaning equipment specialists and you can rely on our experienced, factory-trained service technicians for repair and maintenance on just about any jet/vac vehicle from Aquatech, Vac-Con, Vactor, or other manufacturer.